Adorable two-story classic home near Parkview Randallia. 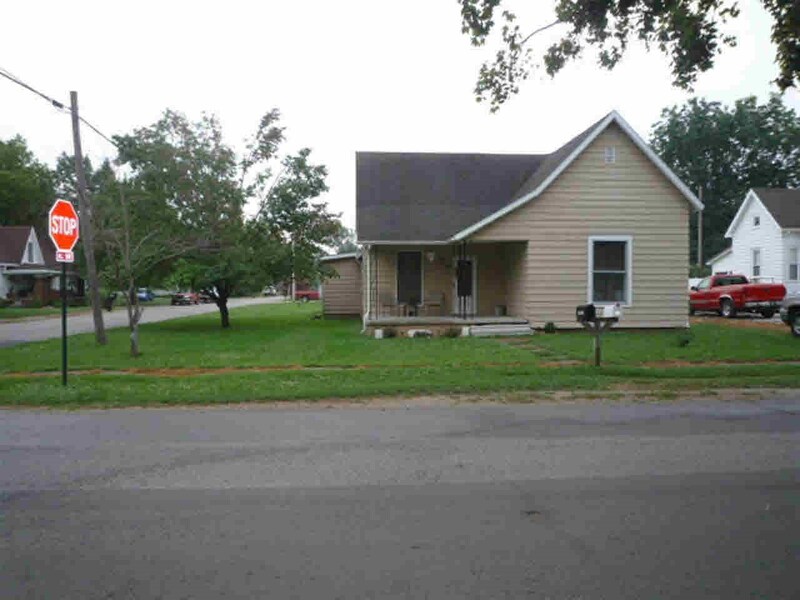 Hardwood floors, attractive kitchen, fenced yard, and partially finished basement. This property is ready for a new owner to love it as much as the current one. The charming front porch is a great place for a porch swing to enjoy your coffee. The backyard isn’t large, but nicely appointed, and manicured. Perrenials round out the great curb appeal. The finished basement allows for great game or movie nights. The outstanding location is within walking distance of entertainment, shopping, and great parks. Furnace is around 10 yrs old. In ground sprinkler system to keep the yard pristine. Watch Dog sump with 12 hr back-up. This is a well-loved and charming home. Make it yours! AEP and Frontier are in the process of work in the backyard. The yard will be leveled, etc, upon completion. Look for our newest project Hawthorne Park Estates in the spring of 2010! North Easten Group Realty announces our newest division, North Eastern Group Auctions! Housing Tip: 5 Easy (and Inexpensive) Ways to Update Your Bathroom!